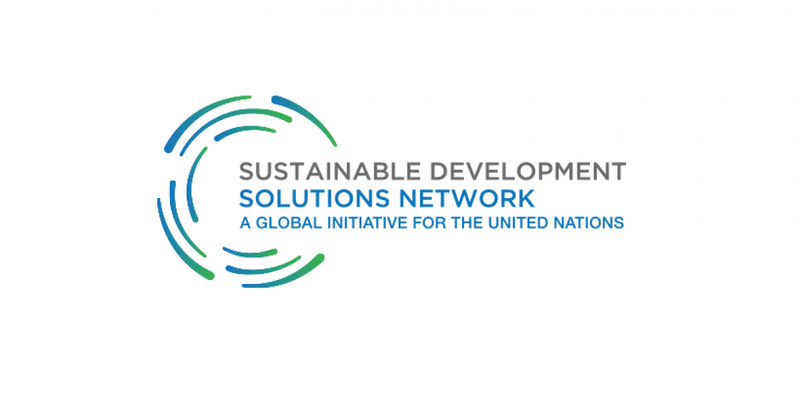 Applications for the UN Sustainable Development Solutions Network (SDSN) Internship 2019 are now open. The Intern will work in the SDG Index team responsible for producing the flagship report “SDG Index and Dashboards” under the supervision of the project manager. His/her main tasks will be to support the production of the next SDG Index and Dashboards report to be published in July 2019 and to support the production of other SDG indices for Africa, Europe, and Latin America. The intern will contribute to various projects related to the implementation of SDGs and sustainable consumption and production practices. To apply, please send a cover letter and a CV to Guillaume Lafortune at guillaume.lafortune@unsdsn.org. For more information, visit SDSN Internship.